Just last month, I was introduced to an amazing opportunity to purchase my essentials oils starter kit with Young Living. It was the best decision I ever made! For about a year now, my family and I have been consciously transitioning our lifestyle to more plant-based supplements and products- and I have to say, we are in oily heaven. I will be adding more and more information about the oils and what their amazing benefits are and how they can benefit you and your family. Today I'm focusing on SLEEP. Every mama I know could use more sleep and so could their kids. Sleep is essential for a person's overall well-being and their health. Here are the best oils that can help you get a good night's sleep. 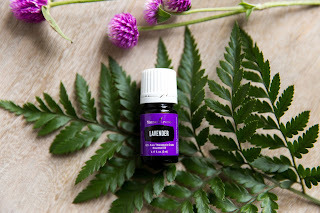 The best thing about Young Living's essential oils that they have a 'Seed to Seal' promise, ensuring that you get only the best grade of oils. Young Living distills their own oils, from their own farm, and wouldn't distribute a bottle of oil that they wouldn't use for themselves. Lavender has been used since the beginning of time and is also loved for it's relaxing and soothing fragrance. You can even put a drop on your pillow, or your child's pillow to improve the quality of sleep. 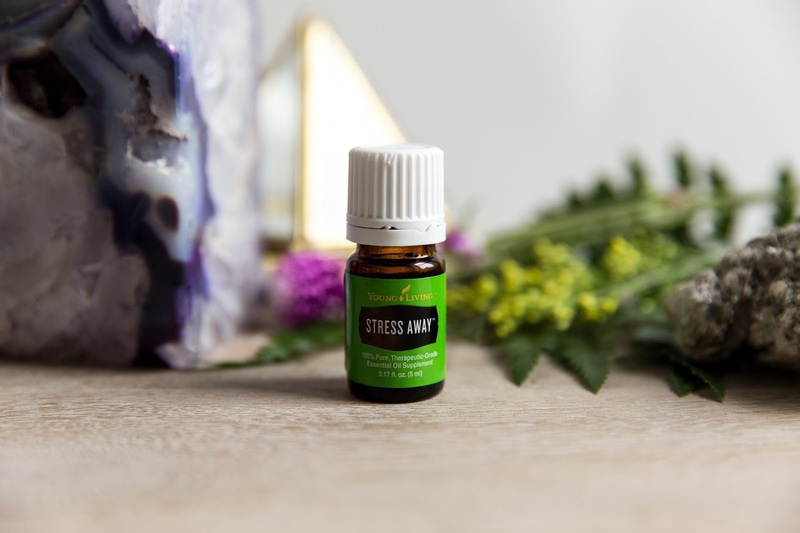 Created to combat stress, it's the first oil that contains a stress-relieving combination of lime, pure vanilla, copaiba and lavender. All of these oils combined can help induce relaxation and reduce nervous tension. Hence it's name, there's no wonder this one made the list. This oil does just as it says on the label. Apply to the bottom of your feet (or your child's) as apart of your bedtime ritual to ease the stresses and anxieties of your everyday lives. 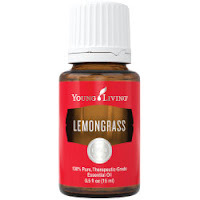 Lemongrass is distilled from the leaves and woody stalks of the lemongrass plant, which gives off a relaxing aroma when it's diffused into your home- giving your family a sense of clarity and relaxation. Which is essential for preparing for good night's sleep. 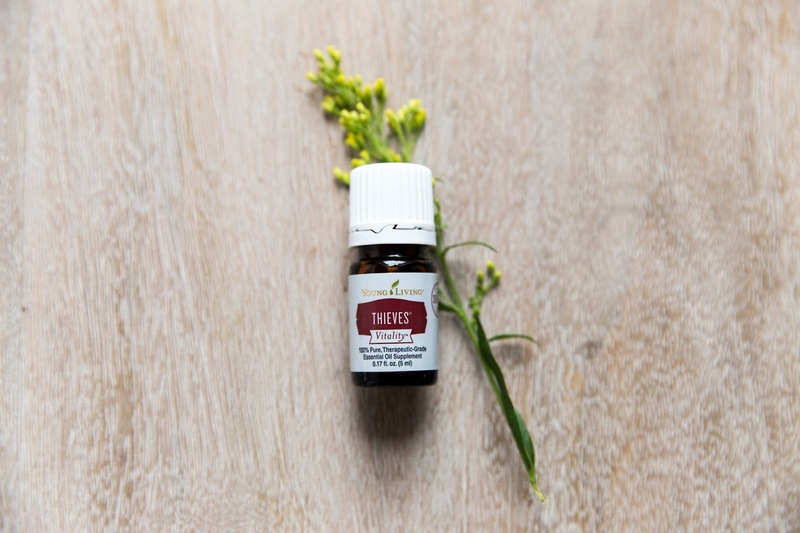 Although Theives isn't a typical oil used for sleep, it's a great oil to have in your home for just about everything from immune support, air fresheners to cleaning. I included Theives on the list for the sake of getting in the habit of supporting your immune system regularly so that you can enjoy a good night's rest. 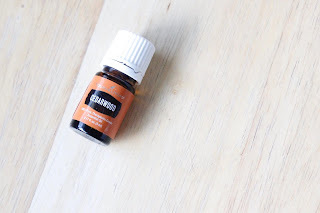 Cedarwood creates a comforting, uplifting experience which is great in preparation for bedtime. 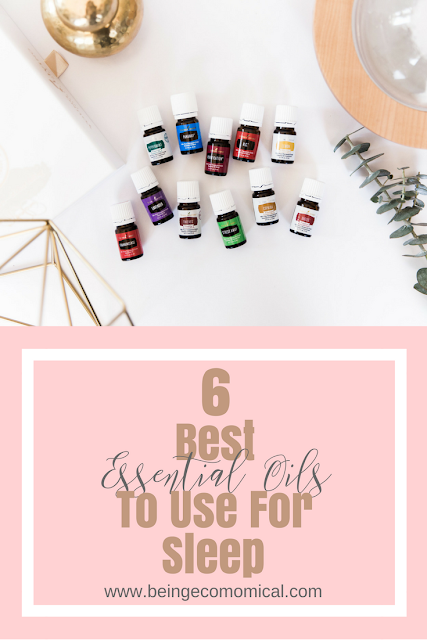 All of these oils can be used directly onto the body, usually your temples on either side of your forehead, the bottom of your feet, or a few drops on your wrist. The second, most popular use, is to diffuse the oils, using a diffuser to create a peace and calming atmosphere throughout your home, kid's rooms, or office. The finest grade of essential oils can be purchased here, through Young Living's website. The fact that they have a seed to seal promise is why I chose to go directly through them. Young Living distills their own oils, directly from their own plants on their own farm. It doesn't get any better than that! I would highly recommend Young Living's brand amongst others because, although other brands may contain SOME oil- most companies are filling their bottles with fillers that contain numerous amounts of chemicals. 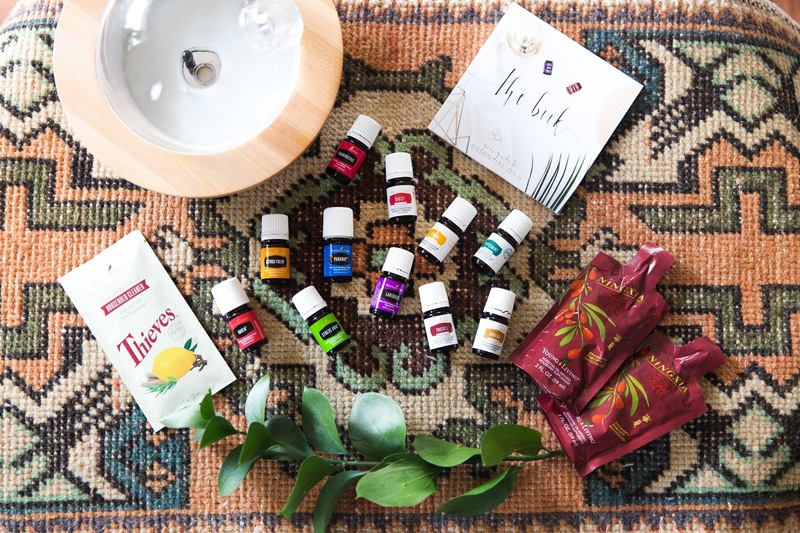 The best part about buying from Young Living is that you can purchase a Premium Starter Kit that contains 11 essential oils that will help you and your family on your wellness journey. 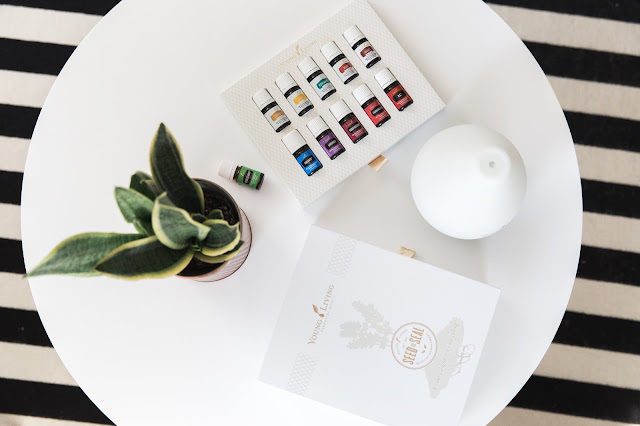 It even comes with a diffuser of your choice and sample bottles- so that you can always have your favorite oils on the go; or even share with your family members and friends. Feel free to contact me (use the email button) if you have any further questions regarding oils, their benefits, or grabbing your kit! Become a member with Young Living and enjoy wholesale pricing on the finest oils around, today.